A man who will be missed. Our world will not be the same without him, and will be forever changed because of him. He inspired generations of people with not just products, but a lifestyle. He facilitated genius, allowing them to reach new heights. I am able to do what I do because his products never got in my way, but enabled me to find a way. He was a man who showed me that seeking profit isn't the best way to get it. Seeking to change lives, well perhaps people will pay for that. But lives were changed because Apple did it's job well, and they were rewarded with their successes because of that. He didn't cater to what we wanted, because sometimes he and his team knew our wants better than we did. They created products that told us what we wanted, things beyond what we could imagine. They weren't all successes, but they were part of a larger scheme of moving parts, slowly changing how we interacted with our technology. It was always more about casting a vision and slowly bringing people along that vision. And enabling visionaries to do the same. 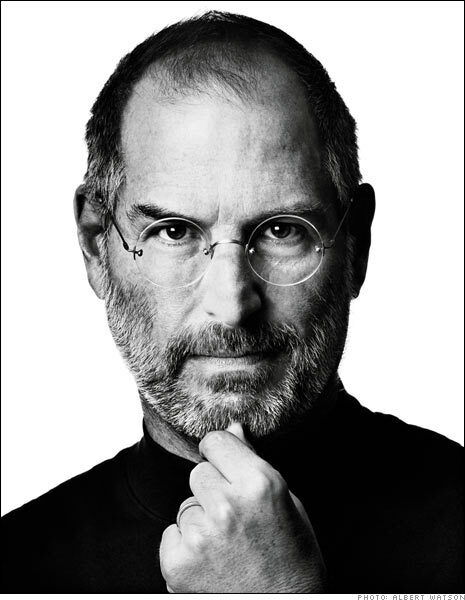 I hope that I can be a visionary inspired by the vision of men and women like Steve Jobs. He will be missed, but his memory will live on.